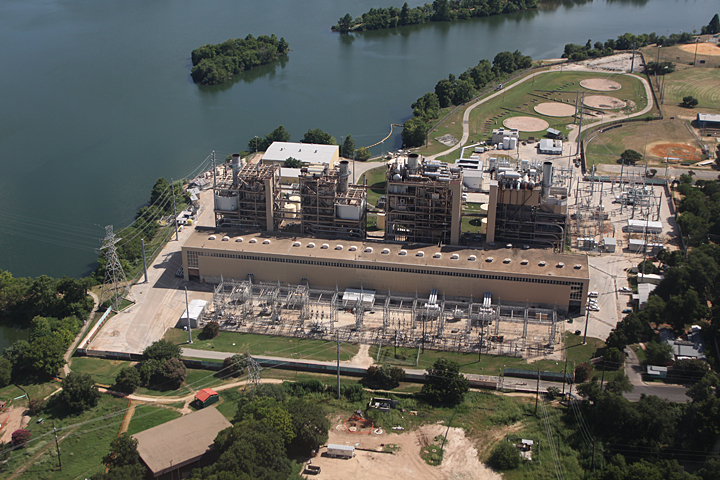 The former Holly Street Power Plant was a 550 MW natural gas and oil-fired plant which began operating in the 1960's and was shut down in 2007 due to community concerns. 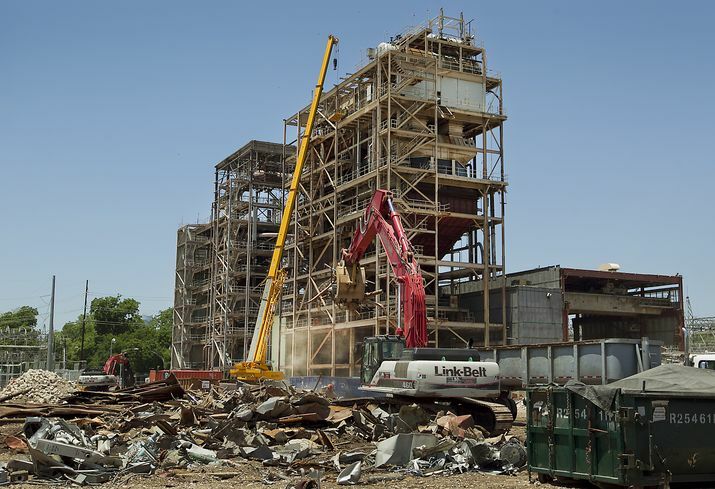 ERP served as an oversight and advisory role of the removal of more than 50,000 tons of material from the site. ERP’s scope of work included waste tracking, stormwater compliance monitoring, hazardous waste characterization and management, demolition oversight, as well as contract negotiations.